Sleep Medicine - the branch of medicine dealing with the prevention, diagnosis and treatment of sleep-wake cycle and sleep disorders. The most common disorders are disorders of breathing during sleep, insomnia, hypersomnia. 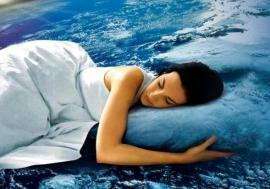 The dream - one of the most mysterious and interesting phenomena in our lives. What happens to us when we sleep? Interesting facts about dreams. Good mattresses guarantee a good night's sleep, Top mattresses to sleep choose not so simple. Insomnia is one of the major problems of our time. How fast to get sleep? 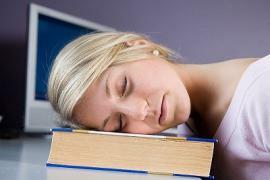 Insomnia: its causes, signs and symptoms. Methods for the treatment of insomnia. Sleep disturbance, disadvantage it, seriously affects the quality of vision. By depriving yourself full of sleep, you should aware of the dangers to which we subject one of the most important organs - the eyes. 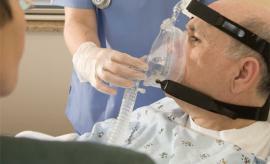 The danger of apnea lies in a high risk of myocardial infarction, ischemic stroke. 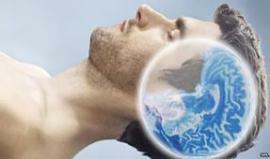 Methods of treatment of sleep apnea.